It seems like it’s been a while since my last What I Eat In A Day post, but I guess I can attribute that to tests, papers, and school-related responsibilities. But I’m back with a pretty epic day of food (and drinks!) so hopefully this will make up for it! This morning, I started off with..you guessed it..two slices of Ezekiel toast and a banana. I ran out of peanut butter, so I’ve been using Earth Balance spread on one slice, and blackberry jelly on the other. I of course paired it all with a warm cup of black coffee. After breakfast I headed over to our dietetic club’s garden spot at the community garden. The garden spot is such a cool place, because it’s a great escape for all of us stressed out students. Our club tries to get a few people together once a week to weed, water, plant, harvest, etc. and keep the garden up and running. We donate all the food we make to Hospitality House. The Hospitality House is an incredible organization that helps the homeless and those in crisis rebuild and get full care and attention. What a beautiful Saturday we had up on the mountain! Clear skies, a light breeze, and sunshine! My morning started off with a classic Samantha breakfast.. two slices of Ezekiel bread, one with peanut butter the other with blueberry jelly, a banana, and a cup of coffee. I added some almond milk and a few drops of stevia into my coffee, not sure why I’m still into the almond milk in my coffee considering I’ve been a die hard black coffee girl for the past six years. But maybe times are changing in my morning coffee mug. 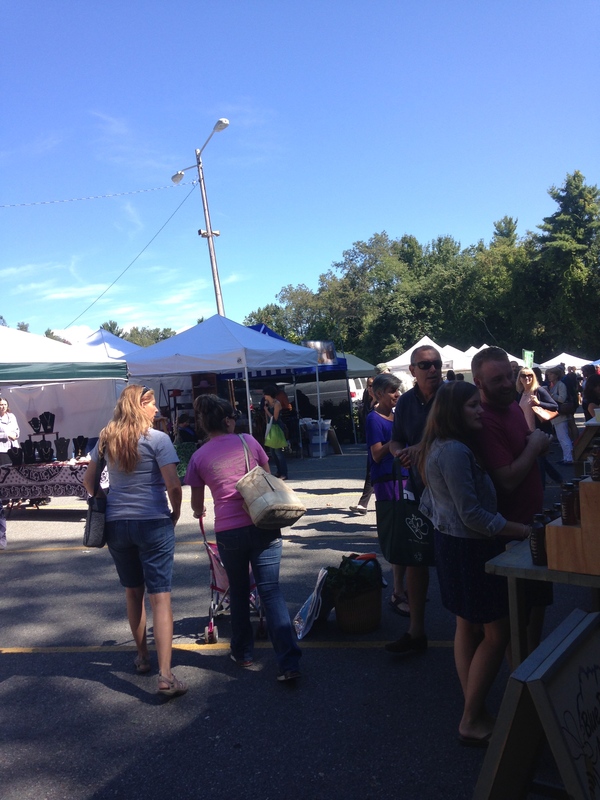 After breakfast, I headed over the the farmer’s market to help our dietetics club table. We were there promoting local food, as well as sharing the volunteer work our club is doing throughout the community. It was fun getting to people watch, and listen to the beautiful music that is always playing throughout the market. While there, I bought and munched on some yummy kale! Some of our lovely club members! And Calvin the Carrot! Today, I bring to you an epic VEGAN oatmeal chocolate chip cookie recipe that will blow your mind. They are super easy, and don’t have any crazy/hard to find ingredients. It’s been too long since I’ve posted a What I Eat In A Day, have you missed them? Today was filled with delicious food, so hopefully it’ll make up for not posting one in a while. 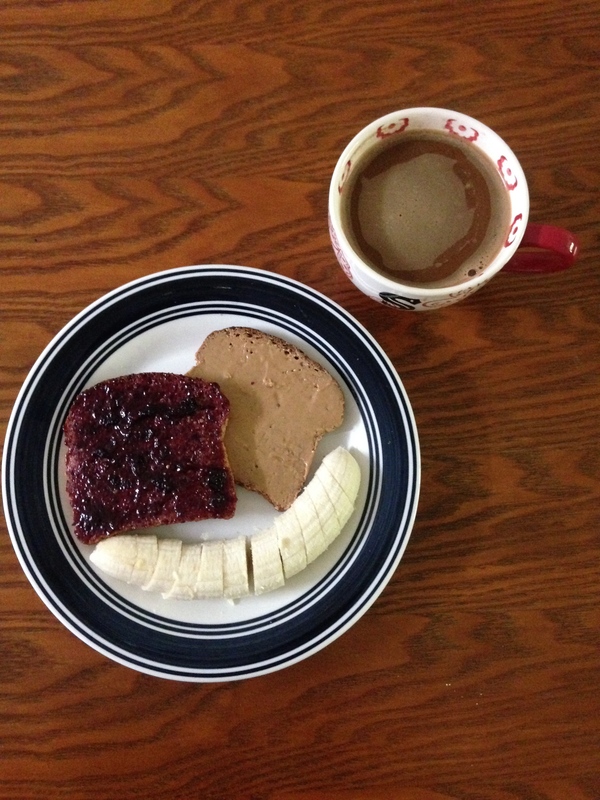 The morning started off with my typical breakfast of 2 slices of Ezekiel bread with peanut butter and molasses and jelly. I paired it with a banana and mug of coffee. Does anyone recognize my mug from a certain TV show?? After breakfast, I headed over the The Children’s Playhouse to give a Kids Can Cook lesson. This semester, I’ve been giving monthly cooking classes for a local children’s museum. Last month, we made green smoothies and this month we made chocolate chip oatmeal cookies (that were also vegan!). The kids are pretty young, so it’s a little difficult to make lessons that are extremely simple and hands on. Cookies were perfect because they got to touch the flour, oats, and sugar. 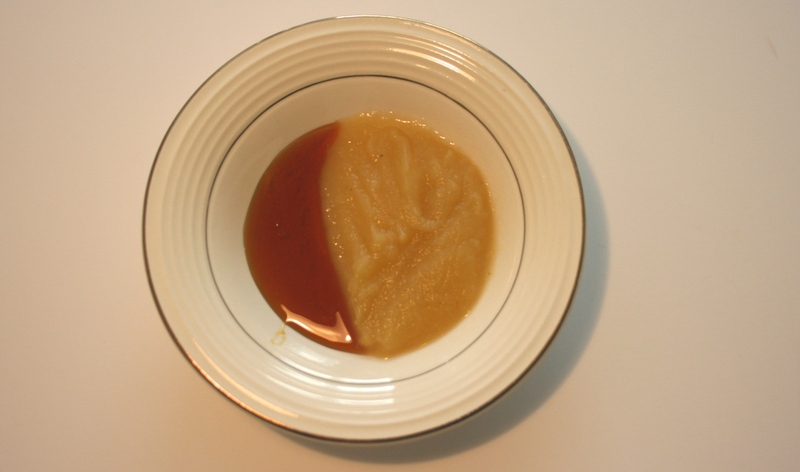 Also mixing batter is always fun! They turned out great, and the kids all seemed to love them!